Truls Berg is a serial entrepreneur, investor, inspirator and open innovation evangelist. He is the managing partner of Digital Insight as well as founder and Executive Chairman of Open Innovation Lab of Norway where 42 of Norway’s leading corporations build their innovativeness. He’s also the Chairman of NorBAN (Norwegian Business Angel Network). 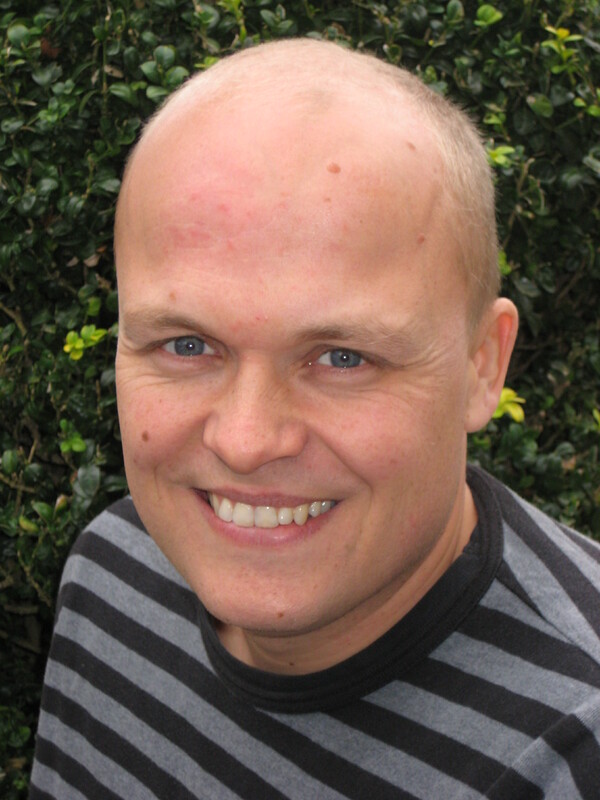 Truls is also a popular speaker and a regular columnist in Computerworld, InnoMag and Nettavisen. Truls founded Component Software Group in 1997 (now renamed to Affecto) and grew that to 180 employees. He co-founded Comperio, Integrate, Divine Nordic, Inspirator and Movation. 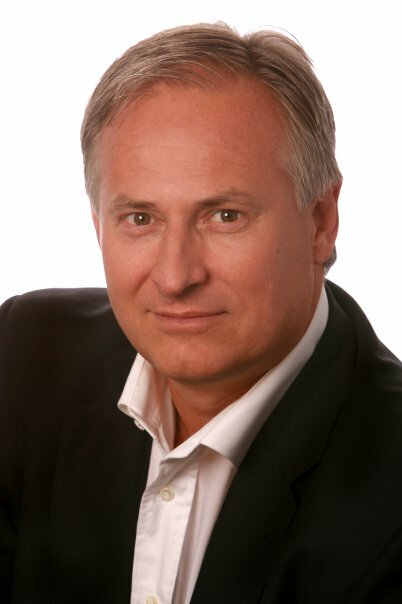 He also served as the chairman of the Norwegian Computer Association from 2001 – 2003 and in 2002 he was voted Norwegian Leader of the Year. June Breivik is Deputy Director in Kulturtanken -- Arts for Young Audiences in Norway. Kulturtanken owns the national responsibility for The Cultural Schoolbag (TCS). Together with county municipalities and municipalities, schools and all fields within arts and culture, Kulturtanken wishes to open doors to the arts, to culture, and to the future for all children in Norway, according to their website. Prior to taking on this challenge, June Breivik was Director of eLearning at the BI Norwegian Business School. She is author of the book Læring i en Digital Tid, a former K12 Principal and member of numerous national committees in the area of education and new media technologies. One of these was the so-called MOOC Commission, mandated by the Norwegian government. She is currently a commission member in the Norwegian Board of Technology (Norges Teknologiråd), through her specialty in life-long-learning. Christian M. Stracke is Associate Professor for Open Education and Innovation at the Welten Institute of the Open University of the Netherlands (OUNL) (www.ou.nl/web/welten-institute). In addition he is Advisory Professor at the East China Normal University (ECNU) in Shanghai, and Adjunct Professor at the Korea National Open University (KNOU) in Seoul. As an internationally recognized expert and innovator, his main working fields are Open Education, learning innovations and quality, technology-enhanced learning as well as evaluation, impact measurement and competence modelling in learning, education and training. He holds a PhD in Economics (Dr. rer. pol.) from the University of Duisburg-Essen and a Magister Artium (M.A.) in Educational Sciences from the University of Bonn. He is senior researcher and strategy consultant with international reputation and numerous references for learning policies, innovations and quality in all learning sectors. 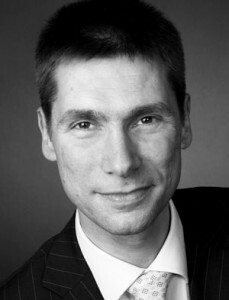 Christian M. Stracke has founded and established ICORE, the International Community for Open Education and Research (see: www.ICORE-online.org), promoting and enhancing the vision of openness in research and education worldwide. At many international conferences and events he is invited keynote speaker and PC member and he is Conference Chair of LINQ, the annual international conference on Learning Innovations and Quality (see: www.learning-innovations.eu). He is author and editor of numerous books, handbook chapters, articles, and standards on learning innovations and quality. In international Standardisation he is elected Chair of international (ISO PC 288 on QM for Education) and of European (CEN TC 353 on (E‑)Learning, Education and Training) Standardisation Committees. Jeppe Bundsgaard is professor of ICT in Education at Department of Education, Aarhus University, Denmark. His main areas of research is 21st Century skills and project and scenario based education. Jeppe Bundsgaard has participated in developing several practice scaffolding interactive platforms to support K-12 students' work in scenarios as for example journalists, advisory engineers, textbook authors, and dedicated members of the community. These experiences and research in instructional design, scenario based education and progressive education has led him to outline the foundations for a visual design language for development and activation of collaborative learning designs, called Collaborative Learning Modeling Language (ColeML). In the area of curriculum development and assessment he is focusing on 21st Century Skills. 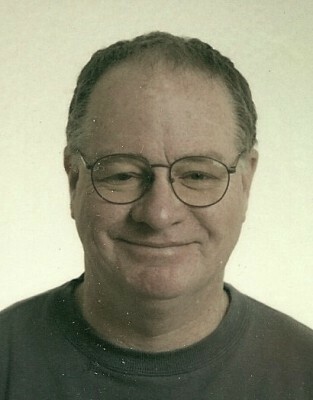 He has written several articles on methods for developing and designing 21st Century Curricula, focusing on information literacy, critical language awareness, faceless communication and multimodal communication. He participated in designing the new competence based National Standards for the Danish Language Arts subject. He is National Research Coordinator in the international study of students' computer and information literacy (ICILS 2013 & 2018), and at the moment he is analyzing data from a large scale computer based interactive assessment of students' 21st Century Skills, which he has designed and carried through in Denmark. Having worked in the area of progressive education for a number of years it has become clear that progressive education is not an easy thing to propagate in a traditional school system. Therefore his work to a larger extent has focused on implementation and dissimination. This is among other things the objective of the Demonstration School Projects he is heading. The Demonstration School Projects intend to work in school wide, close-to-practice, technology rich development processes supporting teachers moving in a more progressive direction. The projects are financed by the Danish Ministry of Education. He got his PhD from the Danish University of Education in 2005, and was a visiting scholar at Stanford H-Star Institute in 2008. Michael focuses on learning, digital media, and games. Strategy, research, design, and development. He advised Steve Jobs in the early Mac and NeXT days, Vint Cerf when he founded the Internet Society, and made a home for Doug Engelbart’s Bootstrap Institute at Stanford University. At Apple’s Advanced Technology Group Michael oversaw educational new media research and technology-rich classrooms, and funded laboratories worldwide. He shaped the curriculum that Oxford, Stanford and Yale delivered to their alumni online and created programs with faculty from leading business schools at Pensare. His academic career includes professing history at Dartmouth and directing academic computing at Stanford. As Co-PI of an ethnographic study of digital youth he helped scholars and teachers learn what kids do online. He edited and published essays, reports, and a new journal on digital media and learning for the John D. and Catherine T. MacArthur Foundation with the MIT Press. At Digital Pictures Mike created What’s My Story? to help children learn to speak for themselves. As Chief Playwright at Zookazoo.com he designed and produced games for kids in a virtual world. He helped design a new generation of online mathematics courses for the William and Flora Hewlett and Bill & Melinda Gates foundations and created over a dozen math games to accompany them (nrocmath.org). Mike works with an eminent scholar on creating ways to help nurture more and better readers, a distinguished neuroscientist to craft games to aid victims of traumatic brain injury re-gain their focus, a transmedia producer to engage kids in activities in the STEM disciplines, and advise on the design and development of early learning games and social games for international project management in Europe. He advises incubators, seed funds and startups who seek to change the landscape of learning. 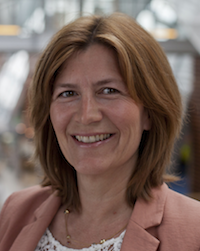 Anne Swanberg is the director of LearningLab – a competence center for innovative teaching at BI Norwegian Business School (BI). BI has 20.000 students and is one of the largest business schools in Europe. The school earned its triple crown accreditation the spring of 2014 as one of 70 out of 15.000 business schools world wide. Swanberg was in 2010 assigned by the Provost at BI to build up the competence center in 2010. She was then in the process of defending her doctoral thesis “Learning with style – The relationships among approaches to learning, personality, group climate and academic performance”. 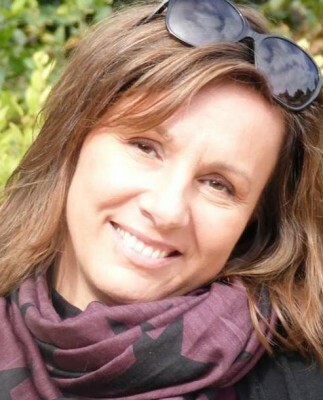 Swanberg holds a master degree from University of Calgary in lifelong learning “Master of continuing education” where she completed her thesis in 2000: “Students assumptions about online learning”. Swanberg has a master in general business as her first degree. Swanberg’s teaching experience is as an associate professor in project management as well as in organizational behavior. She has been teaching online classes the last 15 years and wored with course design for years. Innovative teaching has been her interest since 1984 and she has been engaged in several R&D projects with internal and external funding. The competence center is today managing 59 pilot projects in innovative teaching and almost 100 faculty members are involved. These pilots are change agents for the business school as well as each faculty member gain valuable experience and insight in using new technology in their teaching. The center employs 12 persons and reports to the Provost. Sunniva Whittaker has been at the University of Agder since 2017 as the dean of the Humanities Faculty. As of June 2019, she is the UiA president. Prior to coming to UiA, she was at the Norwegian School of Economics NHH since 1996, first as associate professor and since 2003 as professor of French language. She holds a Master of Arts degree from the University of Bergen (French, Russian and Comparative Literature), a Master’s degree (DESS) in Conference Interpreting from Ecole Supérieure d’Interprètes et de Traducteurs in Paris, and a Dr Art. Degree from the University of Bergen. She was Head of the Department of Professional and Intercultural Communication from 2003-2013 and was Deputy Rector and Dean for International Affairs at NHH from 2013-2017. 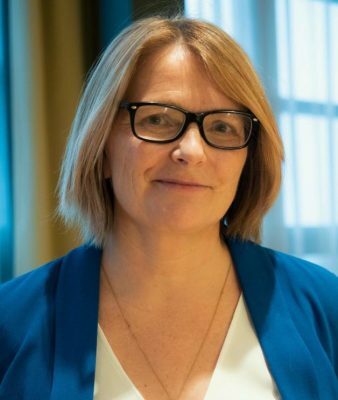 Sunniva Whittaker is a member of the Bergen Chamber of Commerce Internationalisation and Diversity Committee and was formerly the chair of the National Graduate Researcher School in Linguistics and Philology. She was the initiator and leader of the e-learning project JurDist (an online course in legal translation). Sunniva Whittaker has published widely on French linguistics. In the past years her publications have focused on legal translation, contrastive legal terminology and language management.